A house full of kids can be messy and dirty with children running around! Playing indoors and outdoors, they bring in plenty of odors. Loaded with contaminants and bacteria, these odors can negatively effect indoor air quality. As a mother, I clean and try to get rid of all these foul odors and contaminants. When I first came across Glade scents and plug in refills, I thought it could be another gimmick. But it was after I experienced its amazing aroma when I was over at a friend’s place for dinner, that I actually placed my own order. And right from the beginning, the extremely courteous team at Scent Fill made sure that the entire shopping experience was all about my needs. Over time, Scent Fill products have become a must-have item on my monthly grocery list. There are so many options, from my selections and subscriptions, to the frequency of my deliveries and my choice to cancel or pause my order. Scent Fill truly provides the most authentic and immersive shopping experience, and I haven’t even started talking about the product itself! The Scent Fill plug in refill is an amazing device that keeps your home smelling sweet and aromatic, without having to go the extra mile. The exotic Glade scents offer a wide variety of scintillating aromas, with scented floral smells and rare flowers that create a spa-like environment in the house. These scents contain generous amounts of essential oils. Every time I am home, I notice the air is much cleaner and healthier. Their products contain natural aromatic flowers, barks, seeds, and wood from the outdoors. Each family member has their favorite picks, and we have a different scent for each room. Our life is now incomplete without Scent Fill’s Glade scents, especially the Sanitizing Blend with peppermint, jasmine, and oak moss plug, the Relax Blend with Lemon, Lavender & Eucalyptus, apple cinnamon, and peppermint scents. They make sure that our home is always tranquil and rich with exotic aromas. Over the course of time using Scent Fill’s products, my family has experienced visible differences in our sleeping patterns, eating habits, emotional state of mind, mental soundness, and overall health. This is just the kind of nourishing and nurturing environment that is great for your family, particularly toddlers who are in the growing age and tend to be affected by even the smallest contaminants. 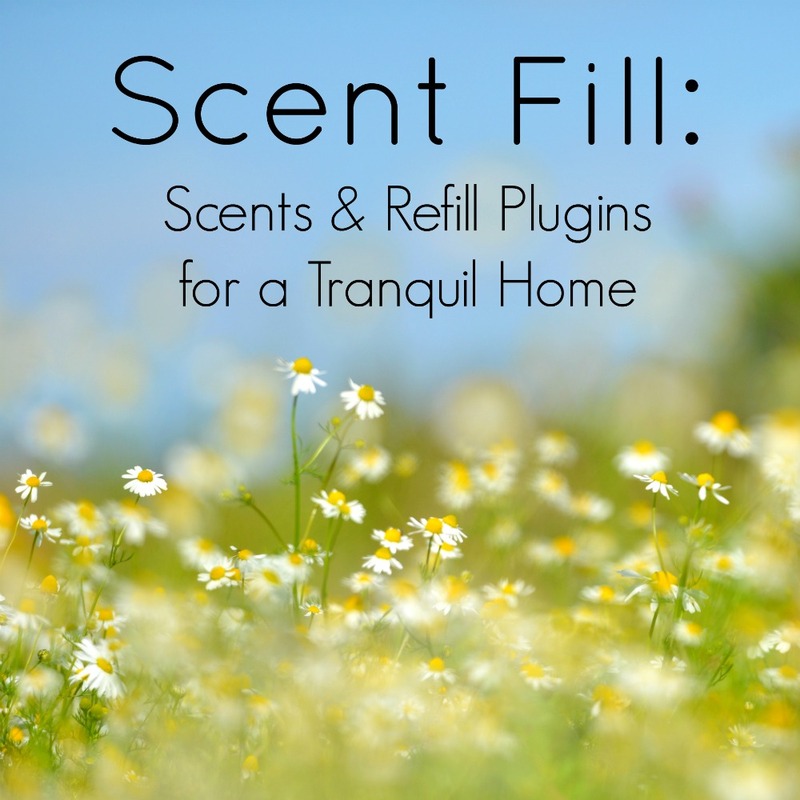 And the best part about shopping Scent Fill’s refill plugins and Glade scents? As a subscriber, you get to enjoy some amazing benefits, such as 5% off your purchases above $15.00, regular updates, free shipping and countless other promotional incentives.